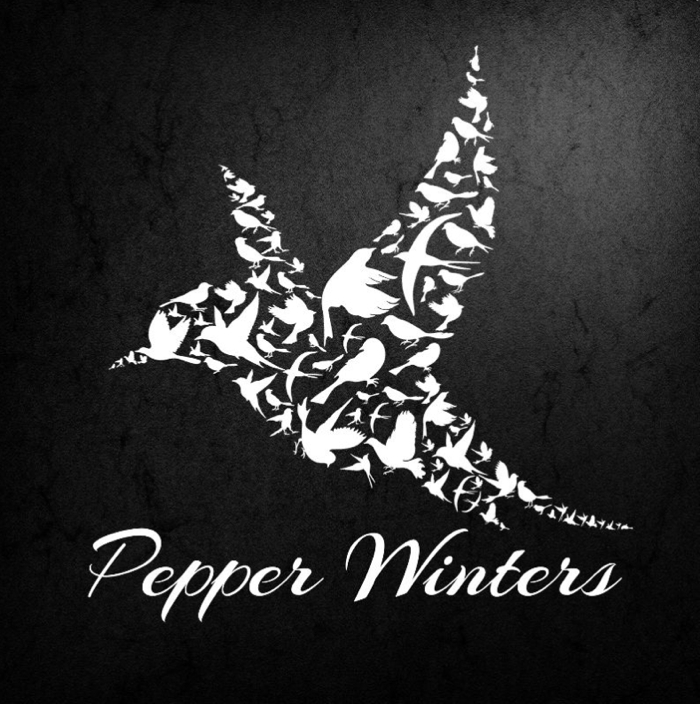 Pepper Winters is a mastermind! Plain and simple, this author can write ANYTHING! She’s got grey, dark, romance and now this. Her newest novel Unseen Messages is a true gem and packed full of awesomeness. What a different and spectacular read! I am a huge fan of her writing. I’ve read every single book she’s put out, but this. This just takes it to a whole different level. An up in the sky (no pun intended here) kind of writing. I sat and read, and read, and then read some more until I finished all 700 and some odd pages of this book. It was the type of read that you don’t even ever want to put the book down. Definitely going in my unputdownable reads file! The characters, the writing, just the entire book was flawless. Everything flowed, there were no gaps, no wondering. Unseen messages will have you guessing and your heart pounding with the suspense. Your heart will smile, it will laugh and it will cry while reading this one. It is a book that I surely won’t soon forget. Both main characters, Galloway and Estelle have such a huge back story and you will feel as you are right there with them the entire time you read. If I could give this one 6 stars I would, that is how much I loved every second of it. Kudos Pepper! You never cease to amaze me with your every growing talent! 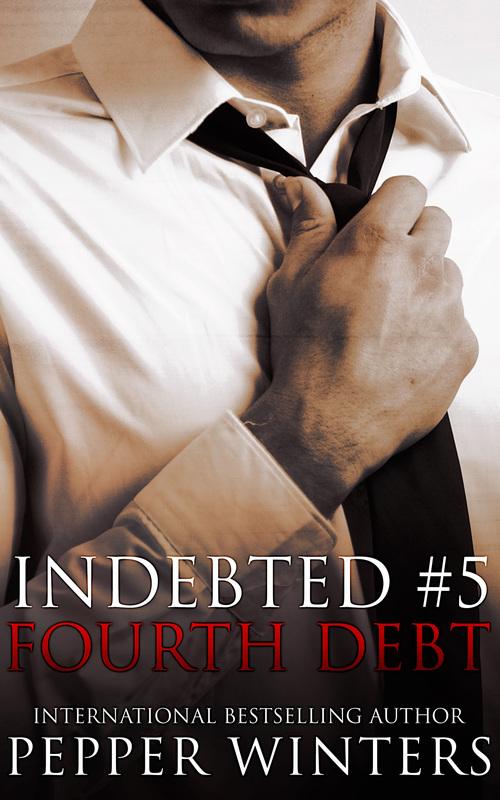 Debt Interitance (Indebted #1) FREE!!!! 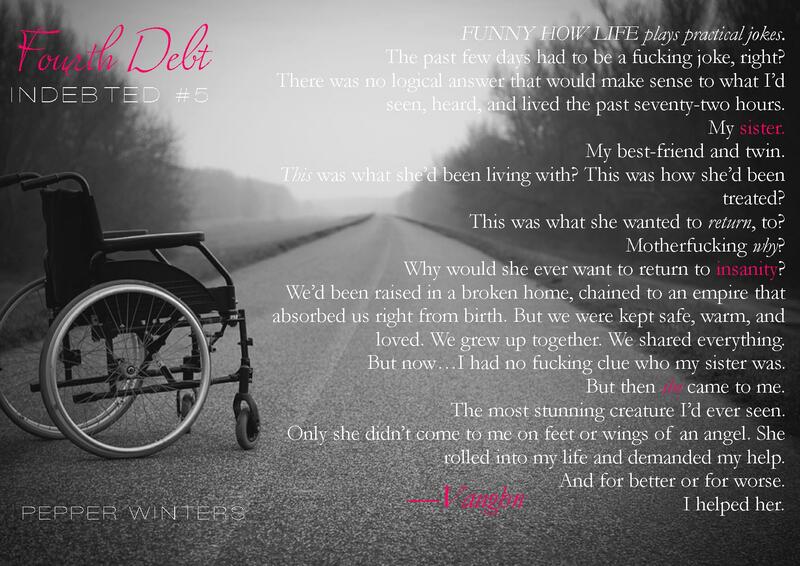 FINAL DEBT (Indebted #6) – PRE ORDER! We first met Kill in the Indebted Series. That brief interaction with him left me wanting to know what this guy’s story was. The way he treated Nila. 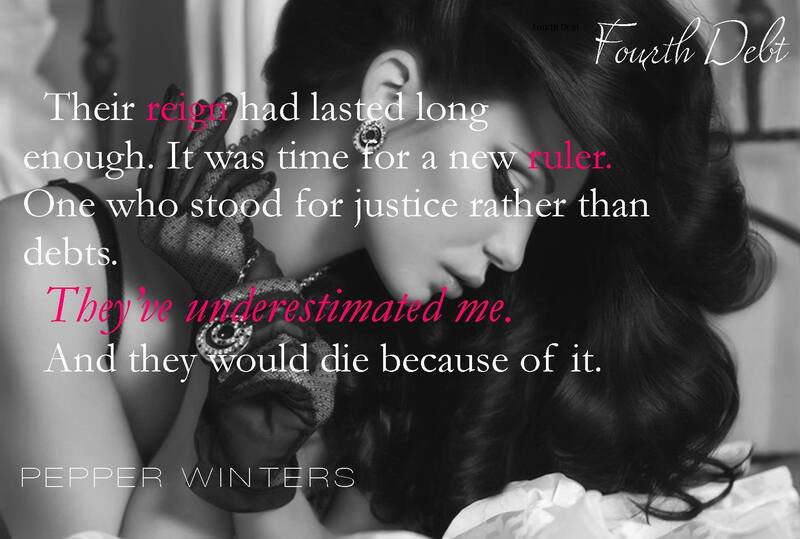 The things he said, the way he said them with such conviction made me instantly want more of this mystery guy and we get him in Pepper Winter’s newest release- Ruin & Rule! 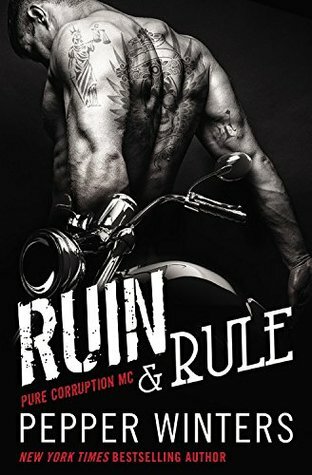 Arthur “Kill” Killian is the president of Pure Corruption MC. The way he became president is quite the journey. A sweet, innocent, extremely brilliant boy that was ultimately used to gain power by his family forced to grow up way to fast. You will always do whatever is necessary to protect the ones you love, even if it means you pay the ultimate price. He is used to being alone, not worthy of love is all Kill has ever felt. He has loved, lost and is broken. He would never have feelings for another woman again. That is until one night, a transaction occurs. Not usual Pure Corruption business, but none the less has to be done at the request of “Wallstreet”. All hell breaks loose, things don’t go as planned. Those who choose not to follow will be killed and that is exactly what happened that night. What Kill didn’t expect was to be hurdled back into the past as soon as he removes the blindfold off a seeming less stranger with the face and eyes of a love from his past. His one and only love. But, it’s not possible. She’d dead. From there the story is born and we are about to go on one Corrupted ride through the life of all things that have made Arthur “Kill” Killian. The mysterious Forgetful Girl which was part of the transaction gone is not actually forgetful but has amnesia set off by trauma in her life. She truly cannot remember who she is and the things she does remember come in bits and pieces. She wills her memories to come back to her however until the pieces start clicking together none of it makes any sense. The book is told in past and present. You see how it all began in slow succession. The story builds as the Forgetful Girl tries to find a reason why Kill triggers flashbacks of memories. This story is basically set around two rival gangs but not set in true MC fashion which honestly was quite refreshing. It makes for a different read, a different ride which may or may not have an MC fashion ending but right now your guess is as good as mine. I will say, you will need to pay attention to details and read slowly. If you rush through you are sure to miss something that may seem insignificant but is so very important to the overall story. Pepper has always been a master at adding in minute details that play into the story and make it more interesting. She is a queen of word manipulation which is why I enjoy her stories so much! Read slowly, soak in the words and you will the feel the torment of both main characters. I knew I loved Kill when in my brief encounter with him in Indebted. I knew he was a complex man, but I had no idea about the world I was about to be thrown into. A world of Pure Corruption, but Corruption at its finest and not the type you would expect.